and stayed there till he received the reply of his letter from his friend, who agreed with him in his opinion about the emergence of the Prophet and the fact that he was a Prophet. 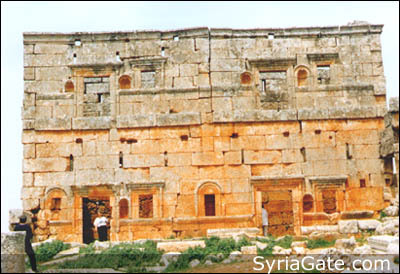 On that, Herculies invited all the heads of the Byzantines to assemble in his palace at Homs . When they assembled, he ordered that all the doors of his palace be closed. Then he came out and said: "O Byzantines! If success is your desire and if you seek right guidance and want your empire to remain, then give a pledge of allegiance to this Prophet (embrace Islam)." (on hearing the views of Herculies) the people ran towards the gates of the palace like onagers but found the doors closed. Herculies realized their hatred towards Islam and when he lost the hope of their embracing Islam, he ordered that they should be brought back in audience. In the same year the Jews of Khaibar, a strongly fortified territory at a distance of four days' journey from Medina , showed implacable hatred towards the Muslims. United by alliance with the tribe of Ghatfan, as well as with other cognate tribes, the Jews of Khaibar made serious attempts to form a coalition against the Muslims. The Prophet and his adherents were apprised of this movement and immediate measures were taken in order to repress any new attack upon Medina . An expedition of fourteen hundred men was soon prepared to march against Khaibar. The allies of the Jews left them to face the war with the Muslims all alone. The Jews firmly resisted the attacks of the Muslims, but eventually all their fortress had to be surrendered, one after the other to their enemies. They prayed for forgiveness, which was accorded to them on certain conditions. Their lands and immovable property were secured to them, together with the free practice of their religion. After subduing Khaibar, the Muslims returned to Medina in safety. Before the end of the year, it being the seventh year of the hijrah, the Prophet and his adherents availed themselves of their armistice with the Quraish to visit the holy Kabah. The Prophet, accompanied by two hundred Muslims, went to Mecca to perform the rites of pilgrimage. 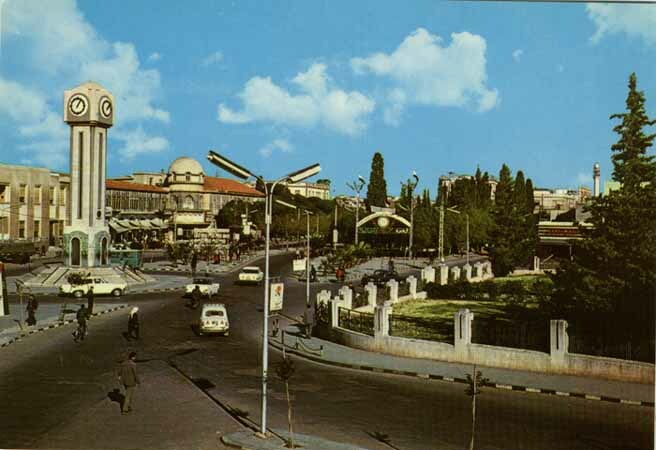 On this occasion the Quraish evacuated the city during the three days which the ceremonies lasted. 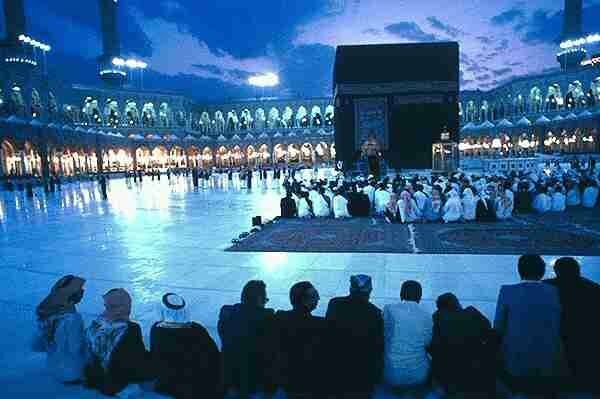 In accordance with the terms of the treaty, the Muslims left Mecca at the end of three day's visit. This peaceful visit was followed by important conversions among the Quraish. Khalid Ibn Al-Walid, known as the Sword of Allah, who, before this, had been a bitter enemy of Islam and who commanded the Quraish cavalry at Uhud; and Amr Ibn Al' As, another important character and warrior, adopted the new faith and became Muslims.